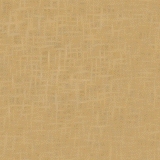 The Whitman Gallery contains digitized facsimiles of all of the known photographs of Walt Whitman. Commentary is available for each image. For organizational purposes, the images have been grouped within decades. 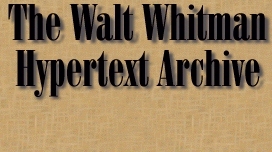 © 1997 Facsimiles are the property of the Walt Whitman Hypertext Archive. All rights reserved by Kenneth M. Price and Ed Folsom.